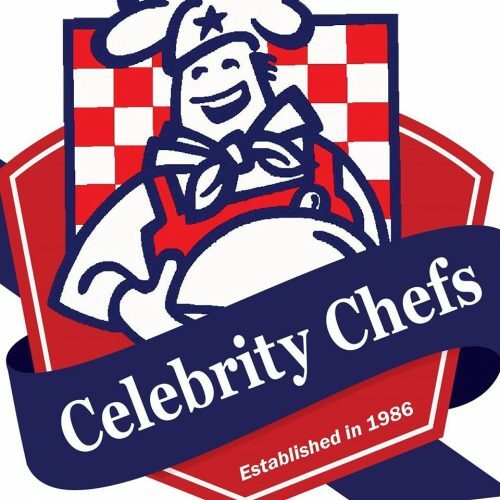 On Thursday, April 4, from 10:30 a.m. – 1:00 p.m. at the Prime Osborn Convention Center, The Salvation Army’s Women’s Auxiliary will present the 33rd annual Celebrity Chefs fundraiser. This event features local celebrities dishing up tastes of their favorite recipes, as well as an eclectic silent auction to raise money for the programs of The Salvation Army of Northeast Florida. Tickets are $30 in advance and include admission to the tasting and silent auction, also a cookbook containing the recipes featured at the tasting. Parking for this event is free. This year Jacksonville’s featured chefs include Steve Bacalis, President and CEO of Tom Nehl Truck Company; Mike Buresh, Chief Meteorologist, Action News Jax; John Cooksey, CEO, McCall Service; James “Jim” M. Foote, President and CEO, CSX Transportation; Thomas D Lee IV, Operations Manager, Lee and Cates Glass; Eric Mann, President and CEO, YMCA of Florida First Coast; Jeff Sheffield, Executive Director of North Florida Transportation Planning Organization; Charles Wagoner Jr, Director of Sales and Marketing, 904 Happy Hour; Mike Williams, Sheriff, Jacksonville Sheriff Office; Mark Woods, Columnist and Author, The Florida Times-Union. The Auxiliary membership includes over 100 dedicated women who work throughout the year to make this event possible. Funds raised through this event support several of The Salvation Army’s programs including: scholarships for homeless children and playground improvements at the Child Development Center; linens, towels, and funding for furniture and clothing for transitional housing residents; and ongoing support of the Adult Rehabilitation Center. Tickets are $30 and may be purchased through The Salvation Army’s web site at http://bit.ly/2019CelebrityChefs.